KHL Flavors, Inc. - KHL Flavors, Inc. Welcome to K.H.L. 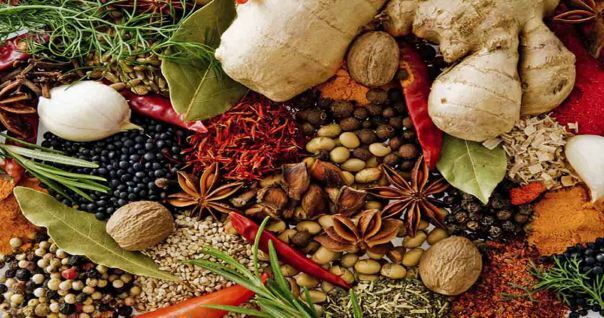 Flavors, Inc.
Why choose KHL Flavors for your bulk spice, botanical, herbal tea ingredients and dried flower needs?